Gmail and Office 365 are popularly known web-based email application used by users. Both of them are the cloud-based application that needs internet connection to access account. There is not much difference in the services offered by Gmail and Office 365. However, in the case of a business organization, most of the users prefer Office 365 as an email application. It is because MS Office 365 provides more professional environment, different plans and versions for different users. Moreover, Office 365 offer more storage space when compared with Gmail. Microsoft Office provides both online and offline versions of all its applications and Office 365 is its inbuilt application so, can be used in offline mode also. 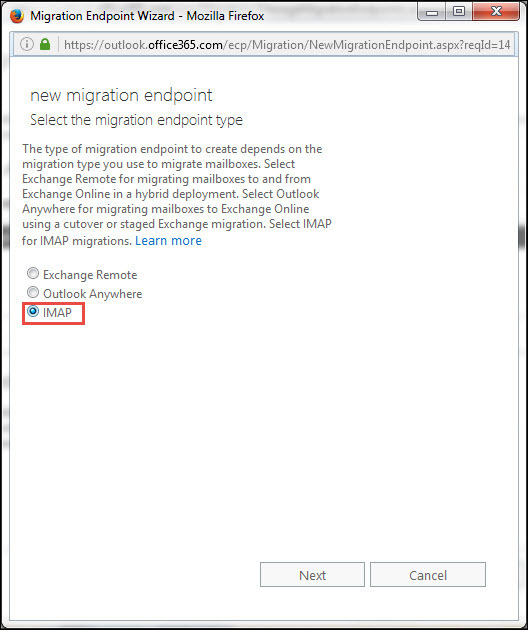 All these reasons make users migrate from Gmail to Office 365. 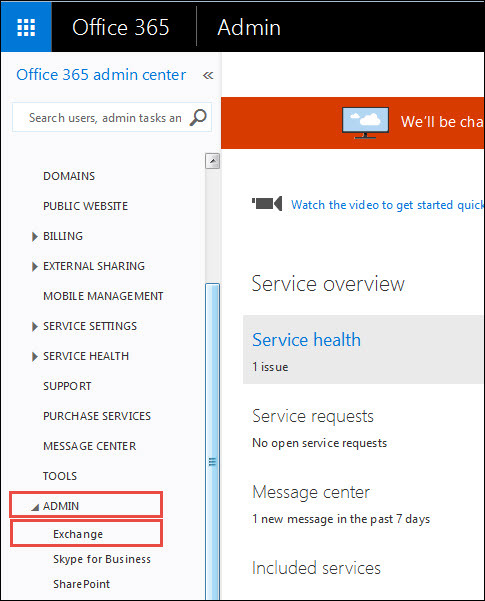 Step 1 - Create Office 365 Mailbox: To create an Office 365 mailbox, a user needs to add either single or multiple users at once. Always keep in mind while adding users to Office 365 mailbox provide a license to them. 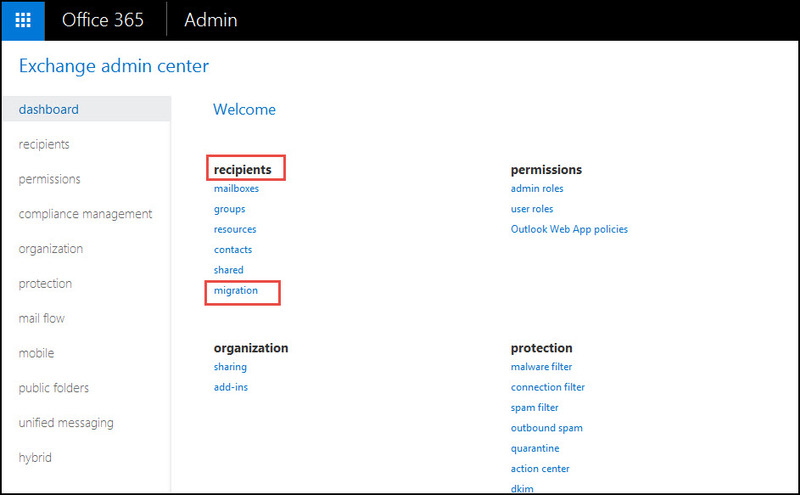 Before starting migration process, it is important to have Office 365 account for each user. Note: To perform the migration and to create a list, a user requires password of all Gmail account that you want to migrate. 4. 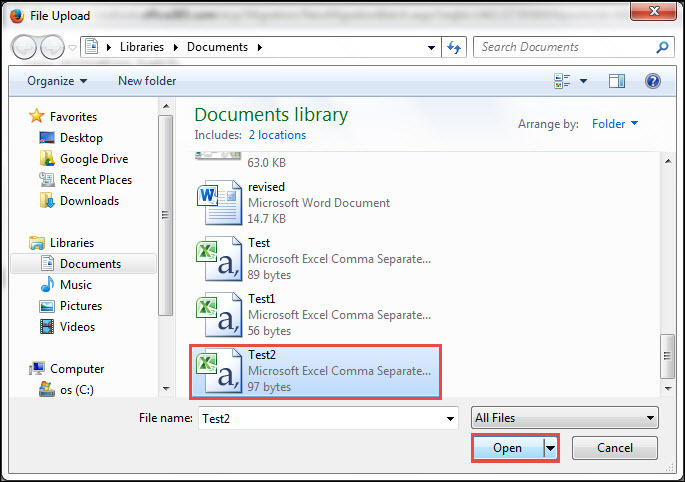 Then, you need to Save the file in CSV file format and exit MS Excel Application. 7. 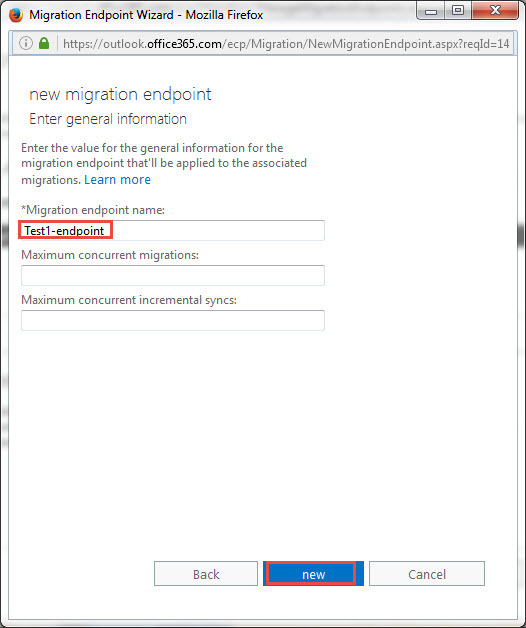 In last, click on New to create migration end-point. 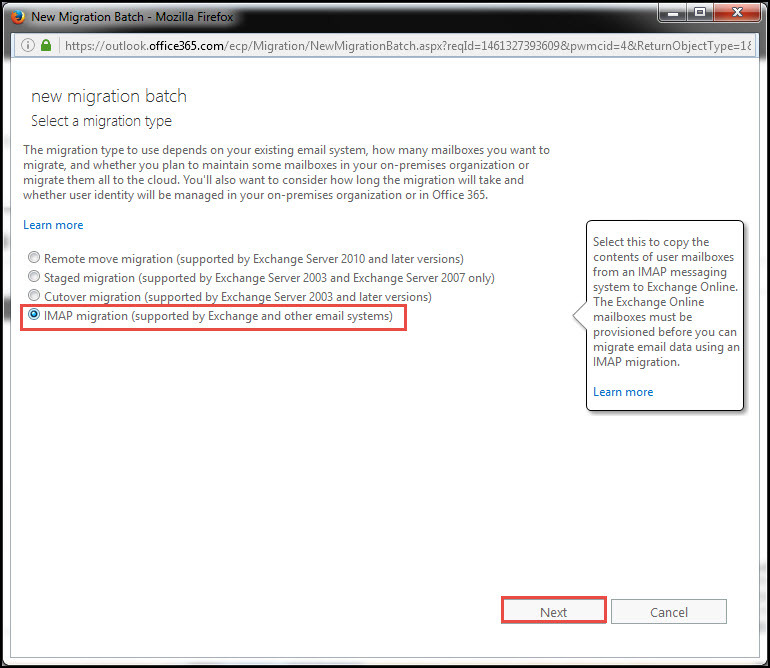 After migrating emails from Gmail to Office 365, it is necessary to confirm the migration. 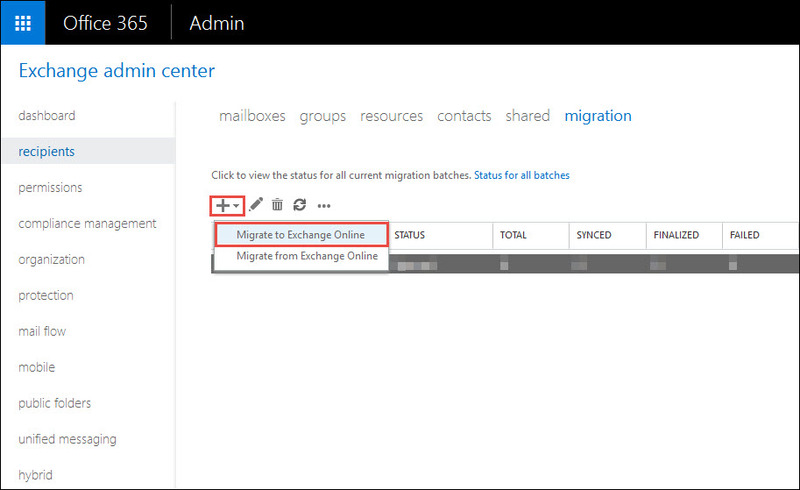 To do the same, open Exchange Admin Center page and click on Recipients >> Migration option. 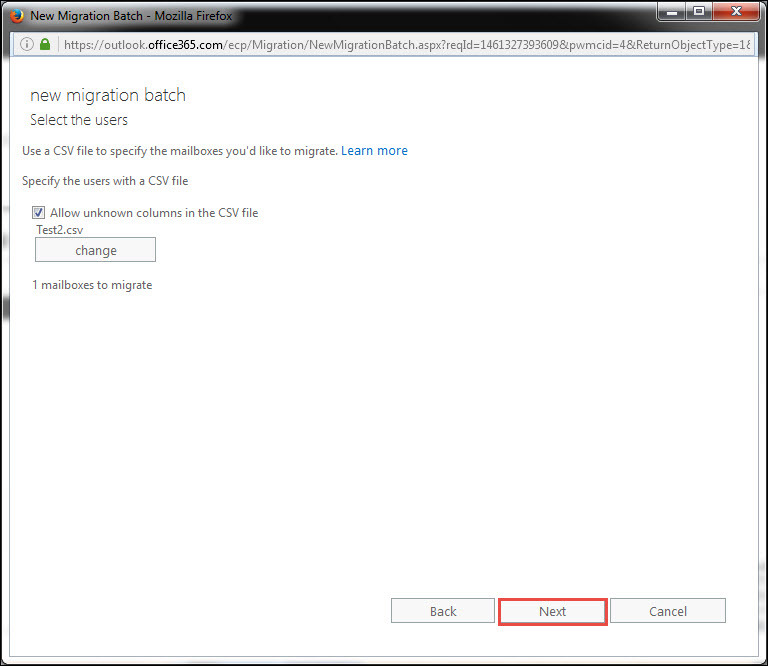 Here, you need to verify the batch name displaying on migration dashboard. 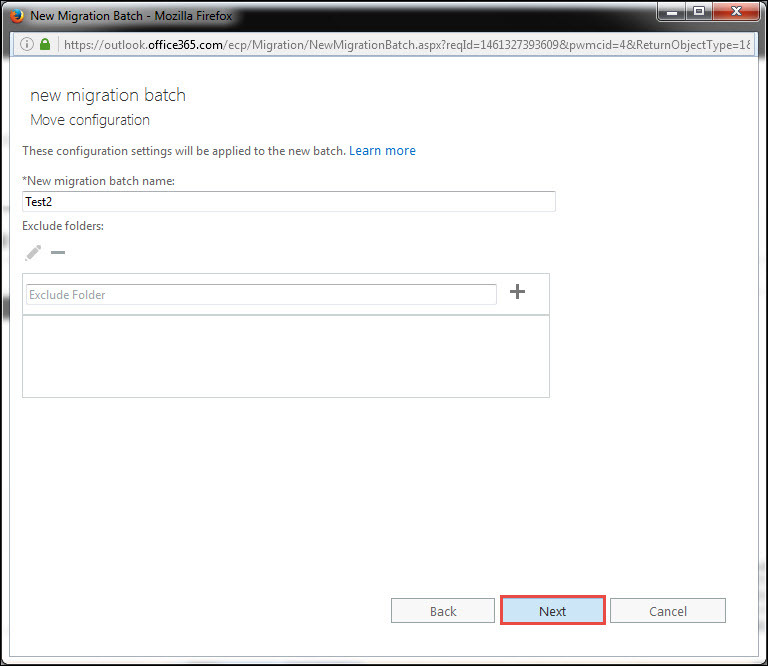 Moreover, if migration is completed then, Synced named is displayed on the status. 2. It required lots of configurations before migration. 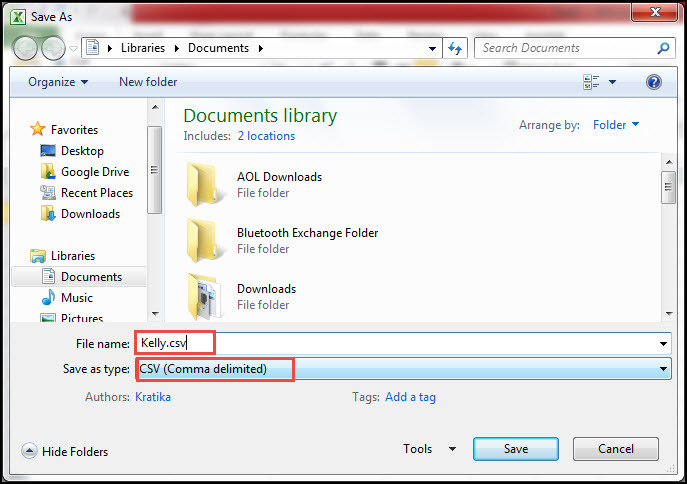 To overcome all the limitations that a user might encounter is with the help of two software to Gmail to Office 365. One is Gmail backup tool that will download Gmail emails to PST format. After that use Office 365 restore to upload PST file to Office 365 account. After extracting Gmail data in PST file format using Gmail Backup tool, it's time to move that file to Office 365 account. Now, to do the same without any trouble or expert help, go for a third-party tool i.e. Office 365 Restore. It moves all emails along with attachments and maintains meta properties also. Moreover, the software does not impose any file size limitation and offer an easy user interface. How to import Gmail Emails to Office 365 is one of the most popular searches. 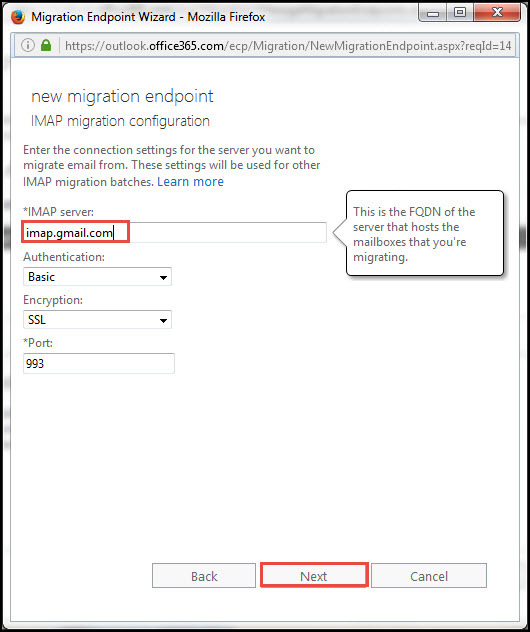 Thus, in this post, both manual and alternative solution to migrate emails from Gmail to Office 365 are discussed. While using manual solution it can possible that user might face some issue. Therefore, in order to have a foolproof solution, it suggested to go for an alternative solution discussed above.